Here’s what we have on tap for the 2018 edition of the VACX. Subject to change due to unforeseen circumstances, natural disasters, promoter missteps, etc. But hopefully we’re good to go! 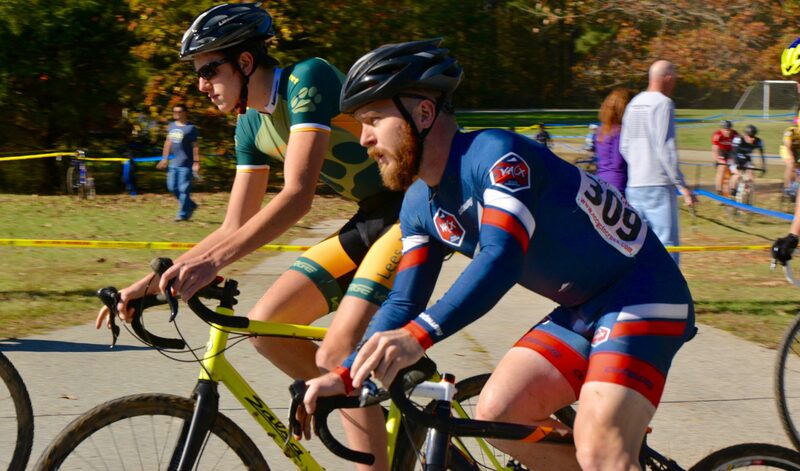 September 1 AND 2 – GoCross, Falllon Park (Roanoke) ***both days are VACX series races!